Thank you for helping us continue our important work. Now you can ensure we receive donations at NO COST to yourself, simply by doing your regular online shopping through our partner websites. Every time that you shop through our partner websites, a proportion of the value of your purchases is donated to the charity and helps us continue our vital work. 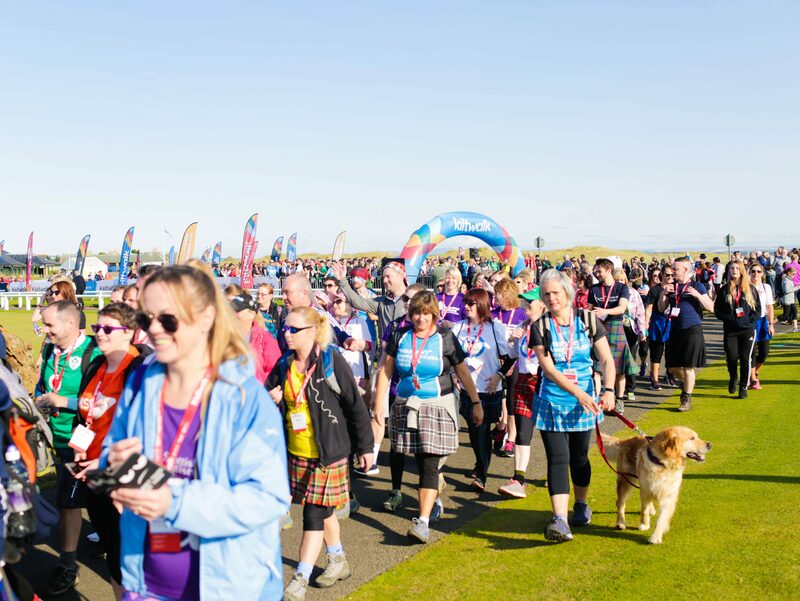 Support Leukaemia & Myeloma Research UK by shopping through AmazonSmile. Find out more with no obligation. 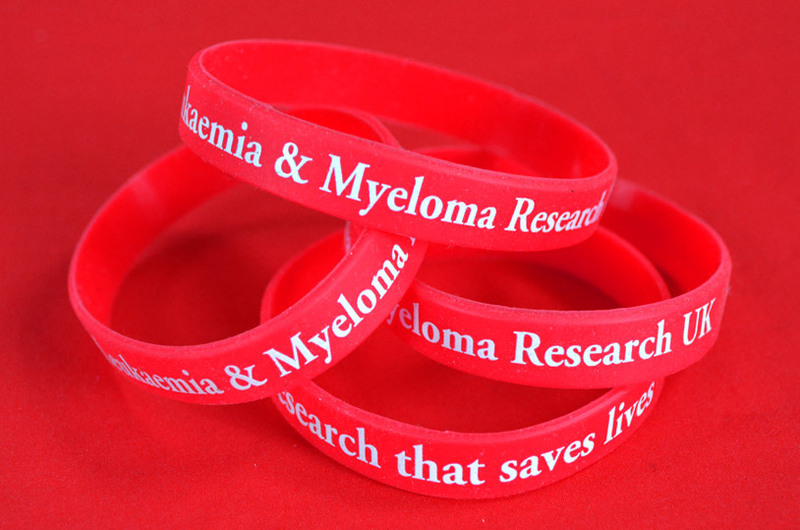 Support Leukaemia & Myeloma Research UK by shopping through Give As You Live. Find out more with no obligation.